This is as simple as it gets for a punch. 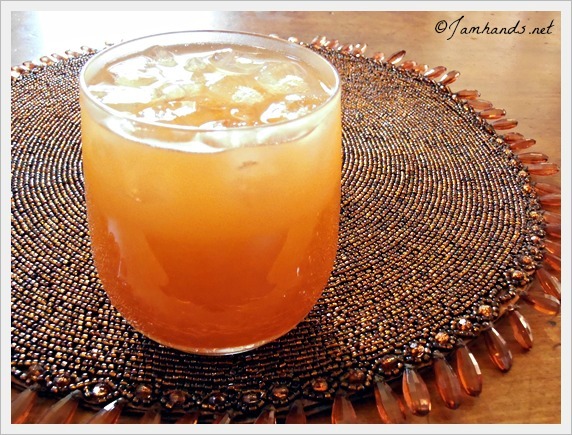 Two ingredients, but the result is a gorgeous drink that is perfect for Autumn. If you would like to change things up, you could try substituting sparkling cider for the ginger ale, or making an ice ring out of apple juice or apple cider. Enjoy! Add ice to your glass. 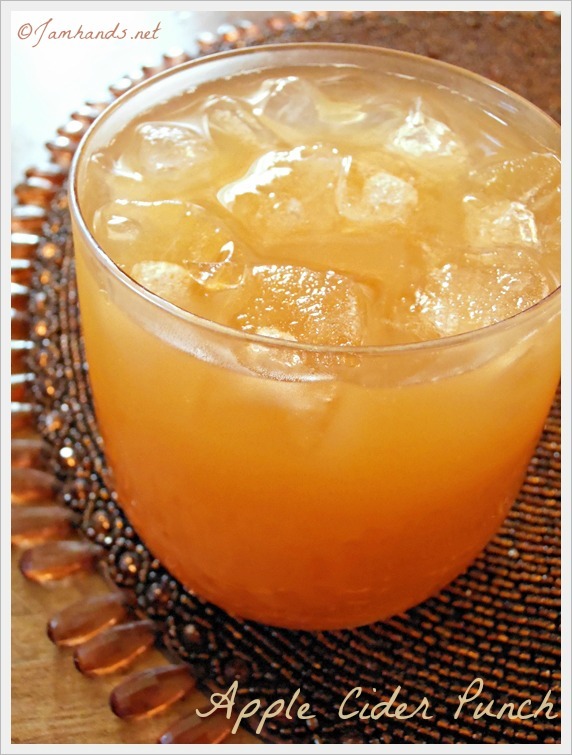 Pour apple cider and ginger ale over the ice and stir. Love how easy this recipe is! PINNED..
That sounds SIMPLY delicious! I'm pinning! But who am I kidding? I'll probably make it tomorrow!